The miracle of childbirth is fascinating. Have you ever wondered what exactly goes on inside the womb once the wheels of birth start turning? The miracle of childbirth is fascinating. Have you ever wondered what exactly goes on inside the womb once the wheels of birth start turning? It takes 9 months for that precious ball of love to fully develop in the womb before it declares it’s ready to come out. The short film below takes us through the mind-bending process of growing a child in your belly. 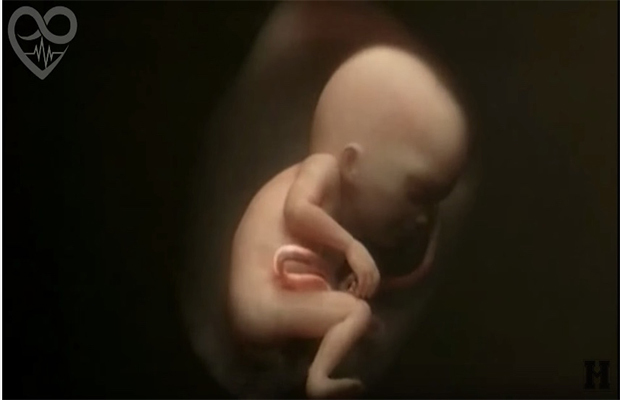 Take a quick look into the world of the womb with this amazing short film!